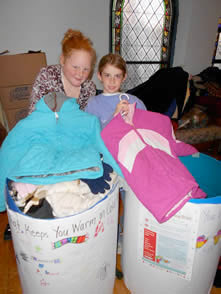 The Clothes Closet started 13 years ago at the Methodist church by Art & Eva Hughes. 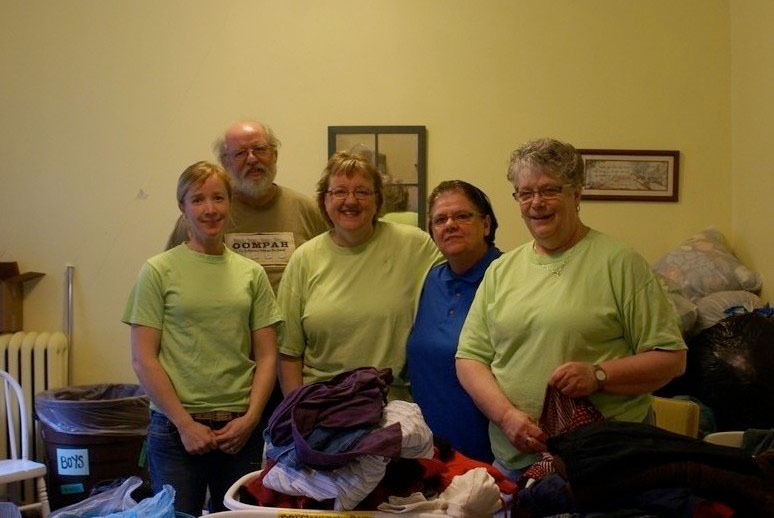 When space became a problem, they moved the operation to Whitewater Congregational UCC. The Clothes Closet is open from the third weekend in August through the first Saturday in June. We are open every first and third Saturday of each month. The Clothes Closet is located on the second floor of Whitewater Congregational UCC. It is a ecumenical heart burst shared by the United Methodist Church and Whitewater UCC. We collect clothing, household items and toys in good condition and give these items out free of charge to people in need. 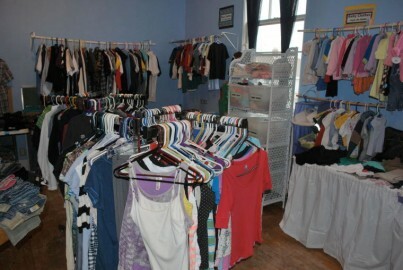 When the Clothes Closet is open, it is not uncommon to serve 200+ in a day. It never ceases to amaze us as we watch people get the help they need to help improve their lives. The community has been very supportive of this mission and it is directly helping those close to home. Contact Kay Robers roberskay@yahoo.com if you would like to help this mission.